During Jair Bolsonaro’s election campaign, the figure of his vice president drew all sorts of consternation, even from Mr. Bolsonaro’s supporters. Army Reserve General Hamilton Mourão, of the fancifully named far-right Brazilian Labor Renewal Party, spent most of 2018 being judged as a liability. 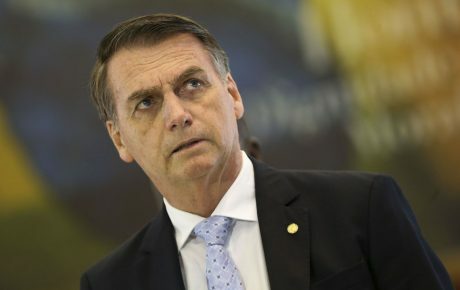 Perceived as a prejudiced motor-mouth, constantly spouting shocking sound bytes to flabbergasted reporters, and advocating for the hardline military which backed the Jair Bolsonaro campaign (he even backed the idea of a military coup in 2017), Gen. Mourão represented as good of a reason as any not to vote for Mr. Bolsonaro. However, since Jair Bolsonaro’s election victory, a quite incredible shift has taken place. While the nascent government has been shrouded in crisis, Gen. Mourão has been treated as a moderate force within the administration. Whereas previously the Bolsonaro campaign tried its best to keep the general away from journalists’ microphones, since taking power he has successfully been able to soften the government’s image. During Jair Bolsonaro’s trip to Davos, Switzerland, for the World Economic Forum, Hamilton Mourão held the fort in Brasilia as acting president—a title he did not take lightly. 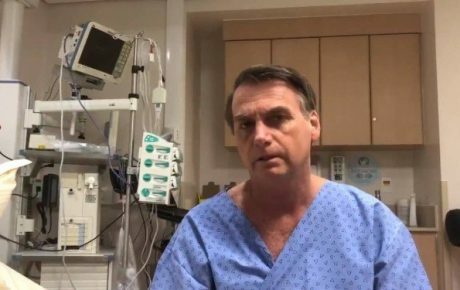 He now holds the post once more, as Mr. Bolsonaro undergoes surgery to remove a colostomy bag. The most noticeable difference between the interim president and Jair Bolsonaro was the way in which Gen. Mourão dealt with the press. While the elected president canceled several press conferences at the last minute in Davos, the acting president spoke to reporters every day in Brasilia. 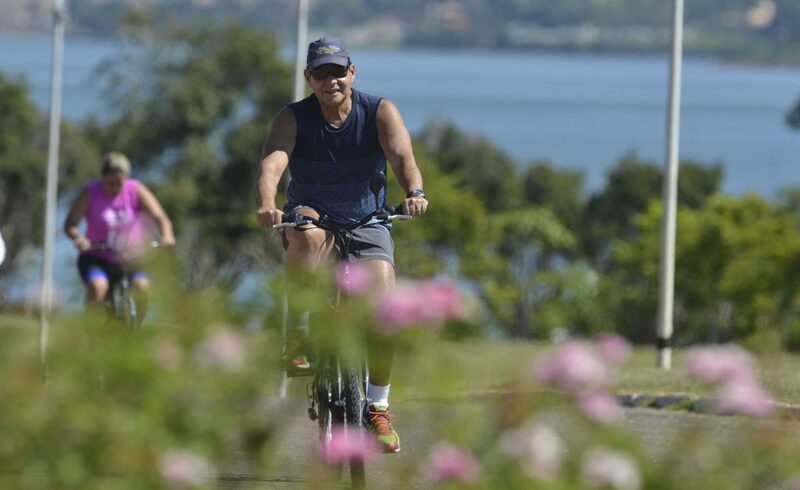 In one particularly contrasting behavior, Gen. Mourão took to social media to thank the press for their “attention, dedication, enthusiasm, and professional spirit” in following him around on his first day as acting president. He signed off the tweet by wishing the journalists “good luck” in their articles. Jair Bolsonaro’s treatment with the press could not be more different. He and his sons often refer to a large part of Brazil’s mainstream media outlets as “fake news,” and will routinely restrict access to journalists from newspapers or websites that he does not like. Besides trying to make the administration as a whole seem more palatable, Gen. Mourão’s time in the spotlight has also helped boost his own image, which was somewhat tarnished during the electoral campaign. 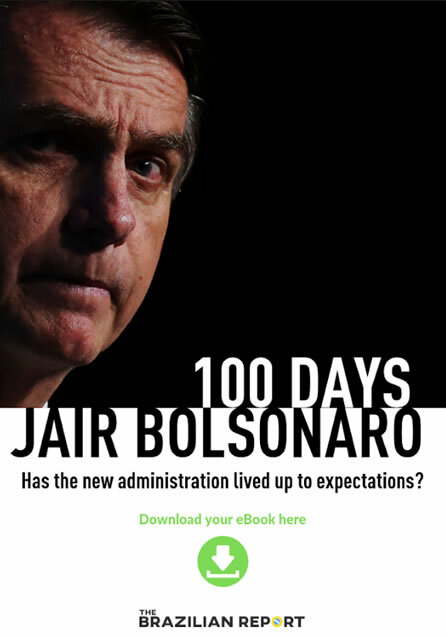 By the end of his week as a stand-in, it was common to hear pundits refer to the general as being “more presidential” than Jair Bolsonaro, particularly in his statements after important news developments. When Brazil became one of the first countries to declare their recognition of Juan Guaidó as the legitimate president of Venezuela, renouncing Nicolás Maduro, Jair Bolsonaro remained reasonably quiet about what exactly would Brazil’s role be in a potential ouster. 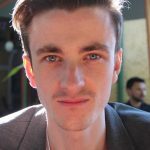 When left-wing and openly gay congressman Jean Wyllys declared he was abandoning his term and leaving the country due to threats made against his life, once again Jair Bolsonaro and his family reacted in an “unpresidential” manner on social media, with Mr. Bolsonaro himself publishing a series of celebratory emoji. 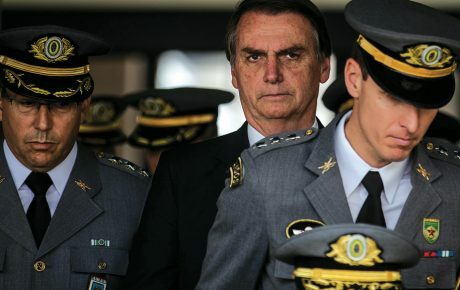 One of the most defining features of the Jair Bolsonaro government and his cabinet is the overwhelming presence of members of the Armed Forces. Not since the dictatorship period (1964-1985) have there been so many members of the Brazilian military in positions of power—an estimated 45 across all levels of government, according to newspaper Folha de S.Paulo. Hamilton Mourão—a thoroughly respected four-star general and the vice president of the country—is their spokesman. There are many things you could say about vice-president Mourão, but “decorative” is not one of them. He has quickly become the main link between the presidency and the business community, and his experience in diplomacy (and fluency in languages) has seen him effectively usurp the job of foreign minister Ernesto Araújo.